Anna is a Research Analyst for Integrated Urban Strategy at WRI Ross Center for Sustainable Cities. She contributes to research on the theory, practice, and evidence base for integrated urban planning. Anna previously worked with the Building Efficiency Initiative team at the Ross Center. In this role, she supported the recruitment and onboarding of new cities for the Building Efficiency Accelerator global partnership and tracked the progress of partner cities on their building efficiency goals. 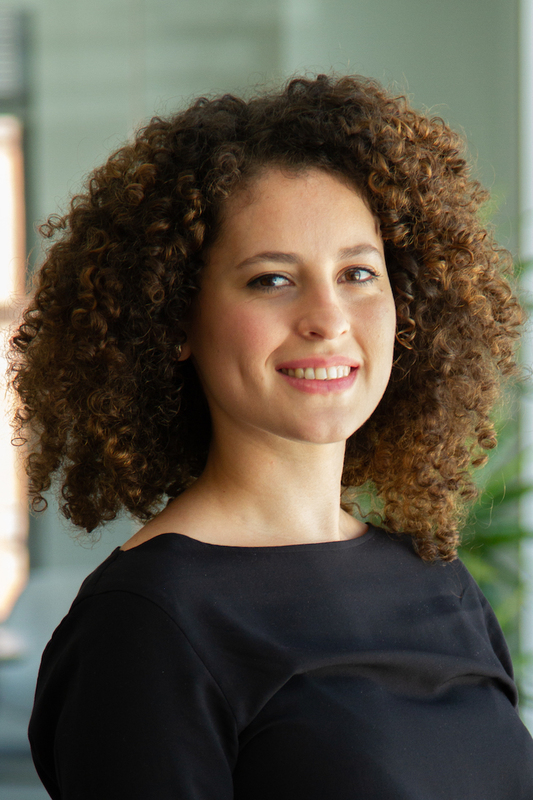 Before joining WRI, Anna worked at adelphi, an independent think tank and public policy consultancy on climate, environment, and development, in Berlin Germany. While in Berlin, she co-authored a publication on the New Urban Agenda with the Urban Catalyst Studio. Anna also has experience working as a consultant for GIZ in Santiago, Chile, where she worked on low-carbon development strategies in Latin America. Anna holds a Master in Urban Management from the Technical University of Berlin, as well as a B.A. in International Studies from the University of New Orleans, with a regional focus on Latin America and the Caribbean. Anna grew up in Tegucigalpa, Honduras. She lives in Washington, DC with her husband, Raju, and dog, Mori.